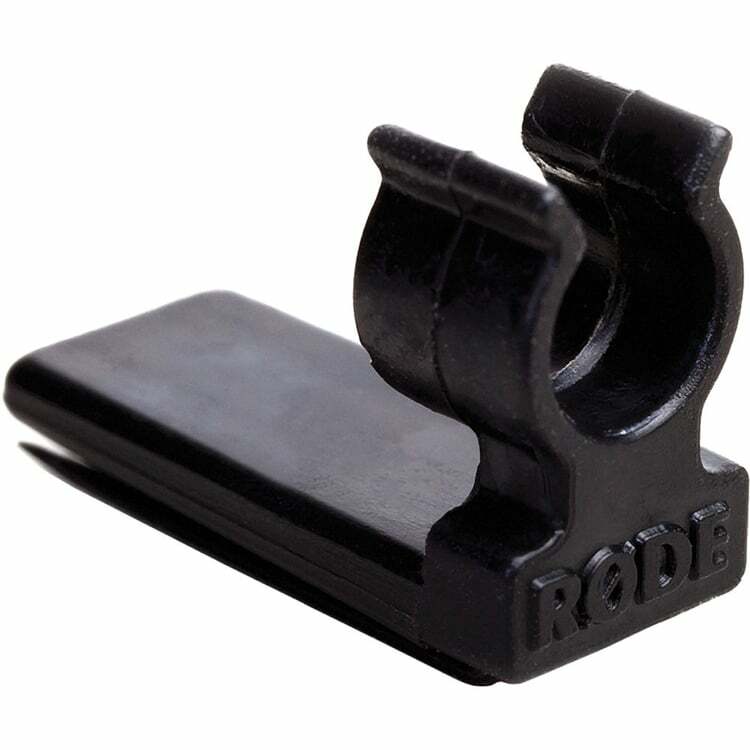 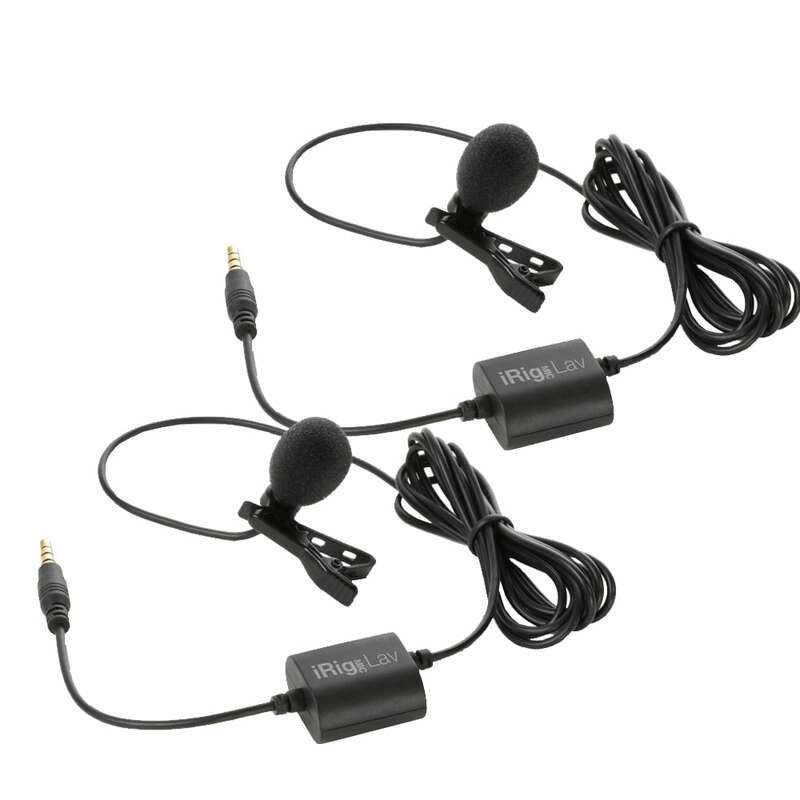 Lavalier microphones or Wireless lapel microphones, as known as a lapel mic or tie-clip mic. 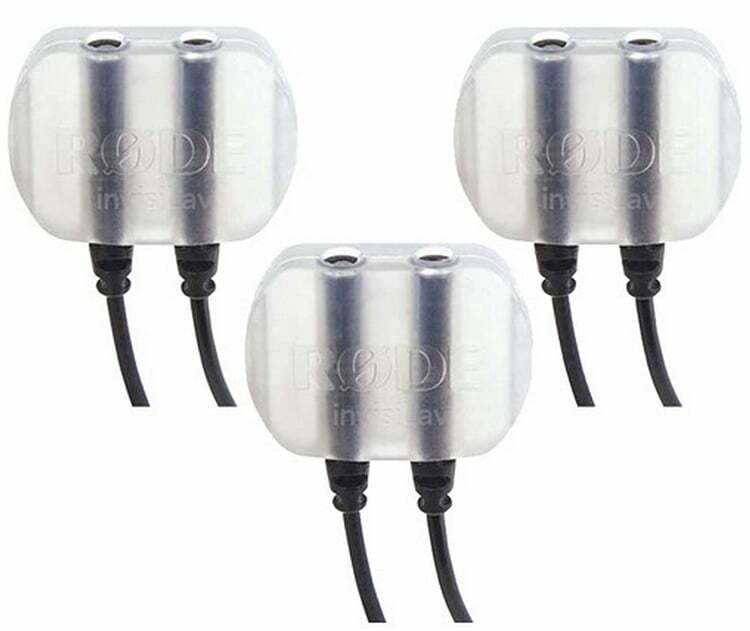 These are discreet microphones that attach to your clothing and provide amplification for your voice. 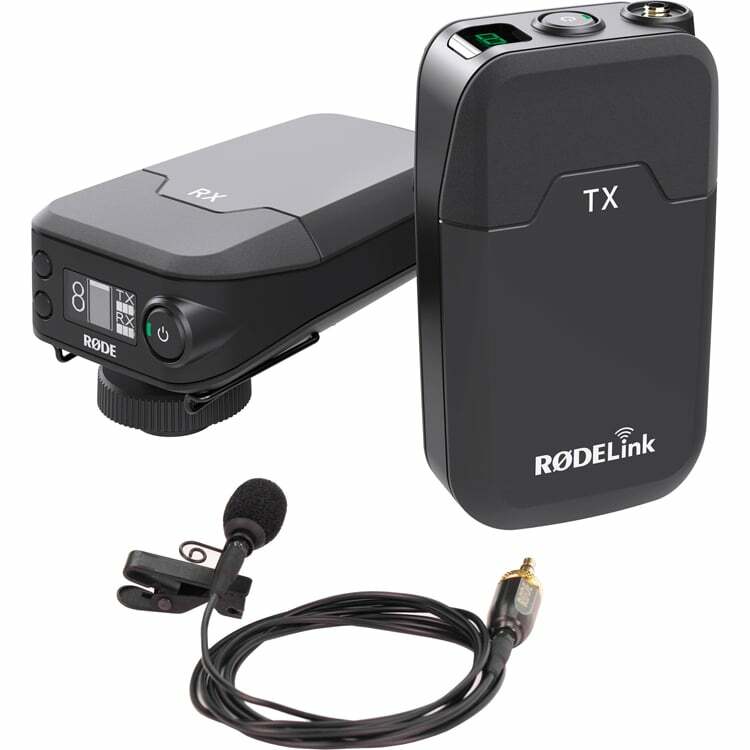 Commonly used in live concert and stage performances, presentations, and public speaking. 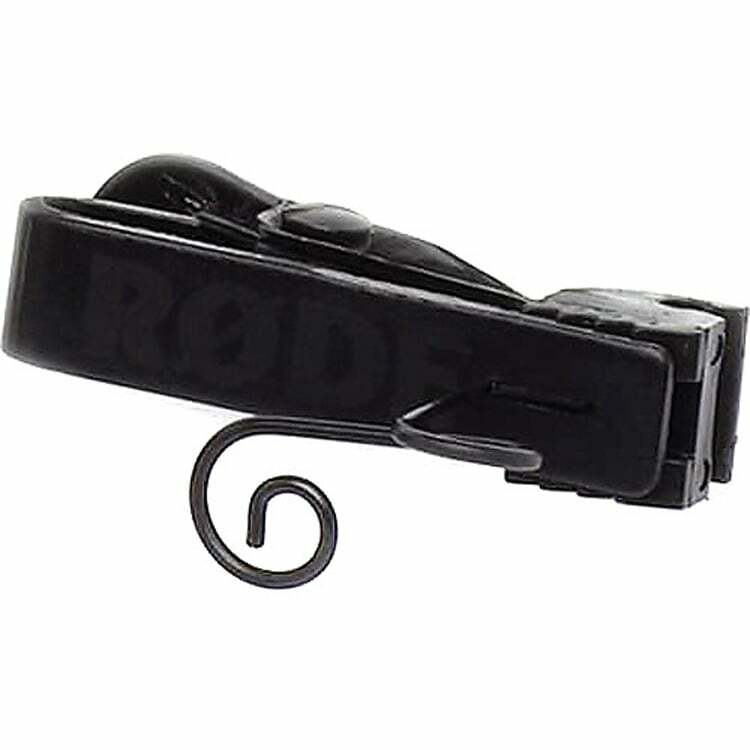 Lapel mics will have a varying sound quality, coverage range, and operating frequency. 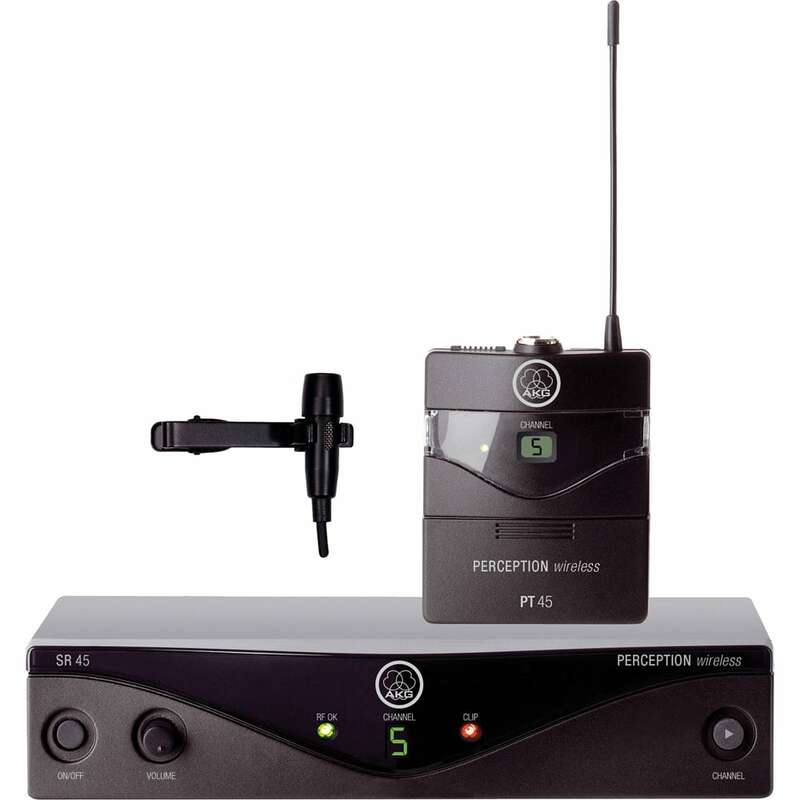 It is important to make sure that you get the right microphone system for your application, contact one of our experienced staff about which wireless lapel mic is the best to suit your needs. 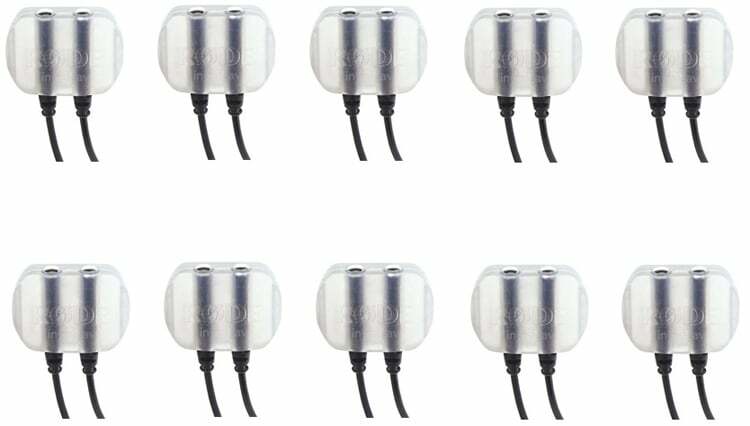 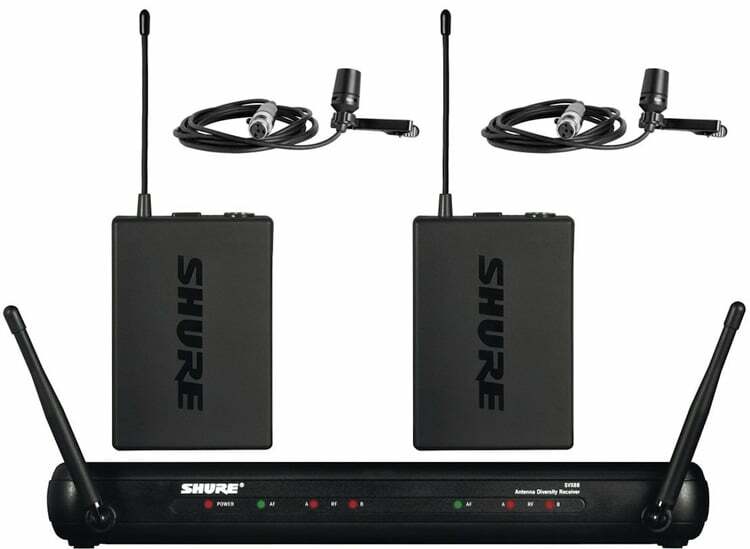 For the ultimate in freedom during vocal performances, you need a lapel mic and these wireless lavalier microphones will not tie you down with a cable – own your stage, tangle free!! 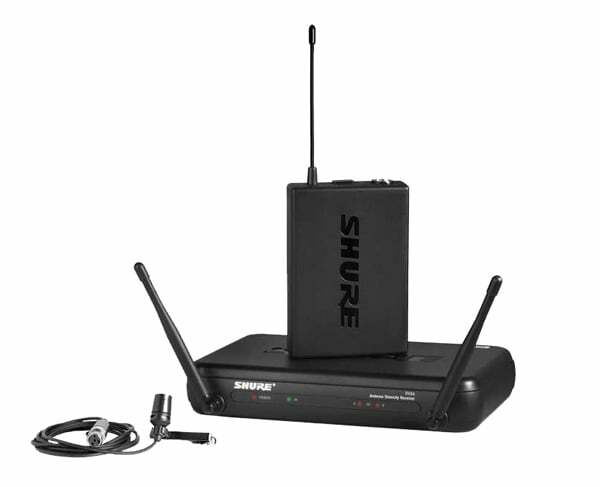 With advancements in technology, the wireless microphone is affordable for your performances. 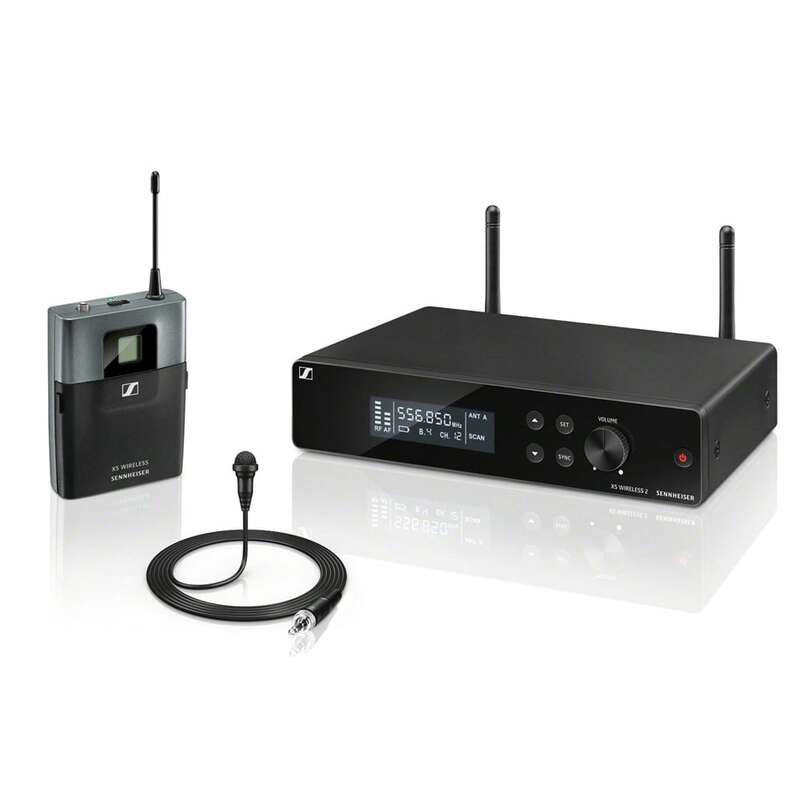 We have curated our range of lapel mics, from Skytec, Sennheiser, LD Systems, to Shure wireless microphone systems so that it sits comfortably in anybody’s price range. 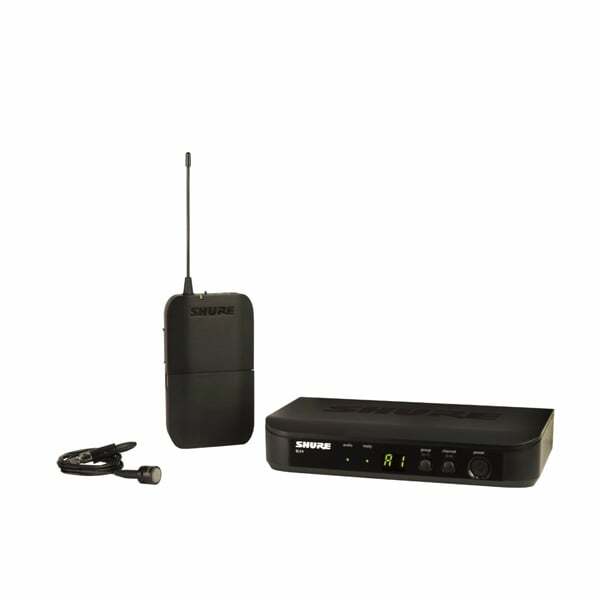 Ideal for performers who are particularly mobile or active – the wireless lapel microphone is a great choice for motivational speakers and on-the-field sports commentators. 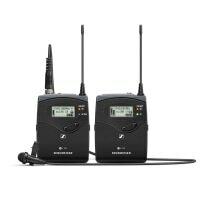 We understand that many of our customers make a living from their voice and require a quality wireless microphone, which is why we choose only to stock reliable, well-made products from trusted manufacturers. 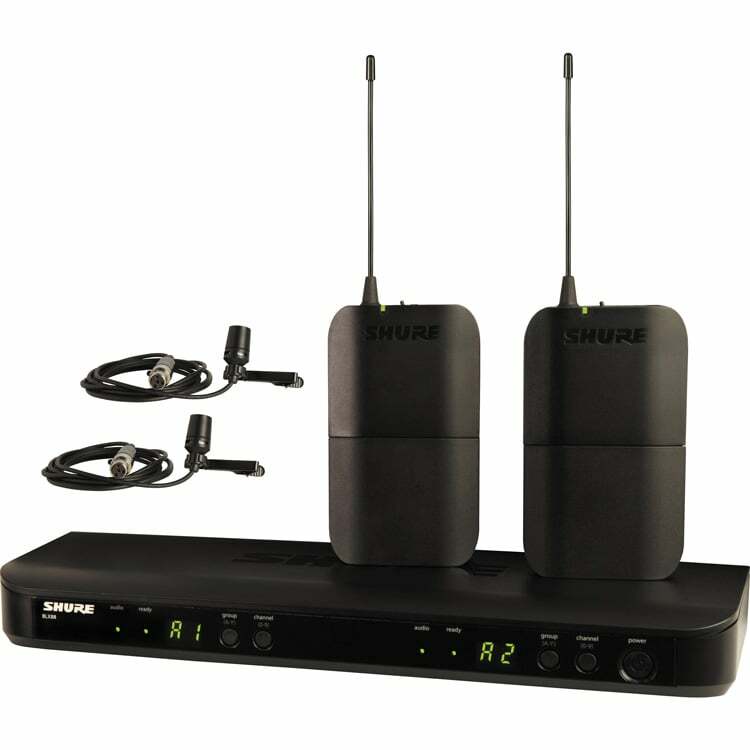 Transitioning from using wired products to incorporating wireless microphones into your performance doesn’t need to be daunting. 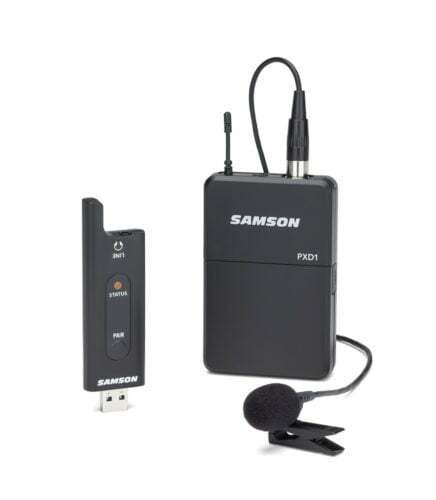 All of our products are vastly field-tested and made to deliver professional-quality, problem-free sound, there is a wireless lapel mic to suit what you do. 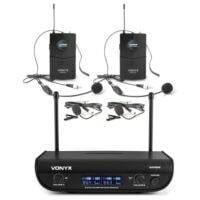 lapel microphones are available in a range of variations with many different capsules, headsets, transmitters, and assorted accessories, these mics will make your next performance an absolute breeze. 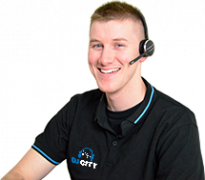 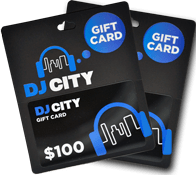 Our team of Dj City professionals is ready to guide you through our range of lapel microphones, towards a solution for your needs. 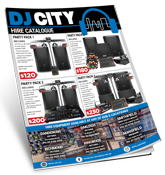 Contact us online or come into your local store.